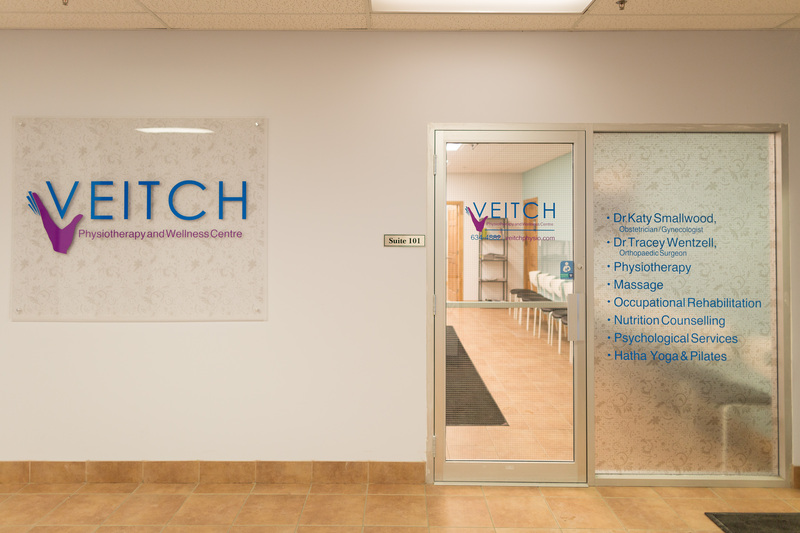 Veitch Physiotherapy and Wellness Centre is a multidisciplinary health centre that offers physiotherapy, massage therapy, occupational therapy, nutrition counselling, psychology and yoga. To enrich their collaborative approach to wellness, they recently added an orthopedic surgeon and an obstetrician–gynecologist to their centre. When she was starting her business in 2012, CBDC Humber staff helped Veitch secure a First-Time Entrepreneur loan and, later, a small business loan. “CBDC are very accessible. When you call, you get a person on the other end of the line. They offer a very personal touch,” she said. With 20 staff serving Corner Brook and the Humber Valley, Veitch combines her strong interest in science with using her hands to solve problems and make a difference in people’s lives. To ensure their clients can access wellness wherever they are, Veitch Physiotherapy and Wellness Centre has an informative, educational website and the staff offers home visits.